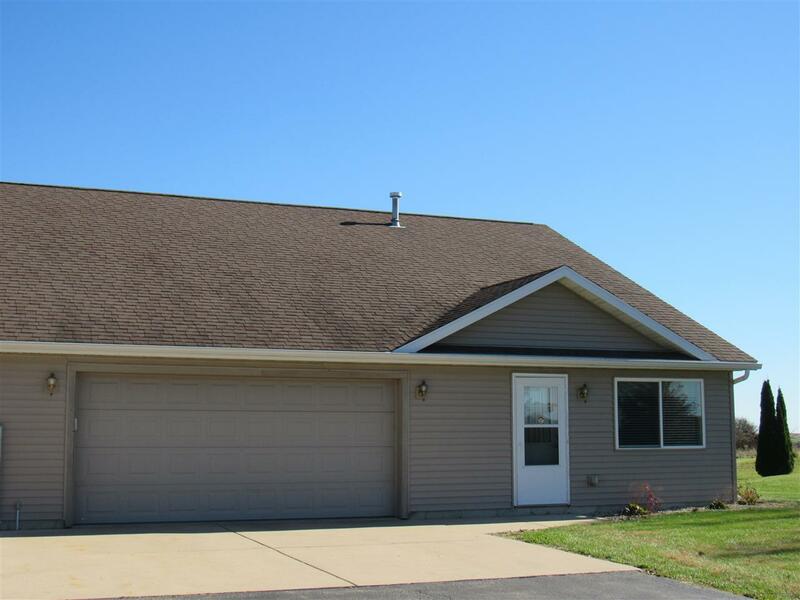 N2336 Bethel Rd, Clarno, WI 53566 (#1844228) :: Nicole Charles & Associates, Inc. 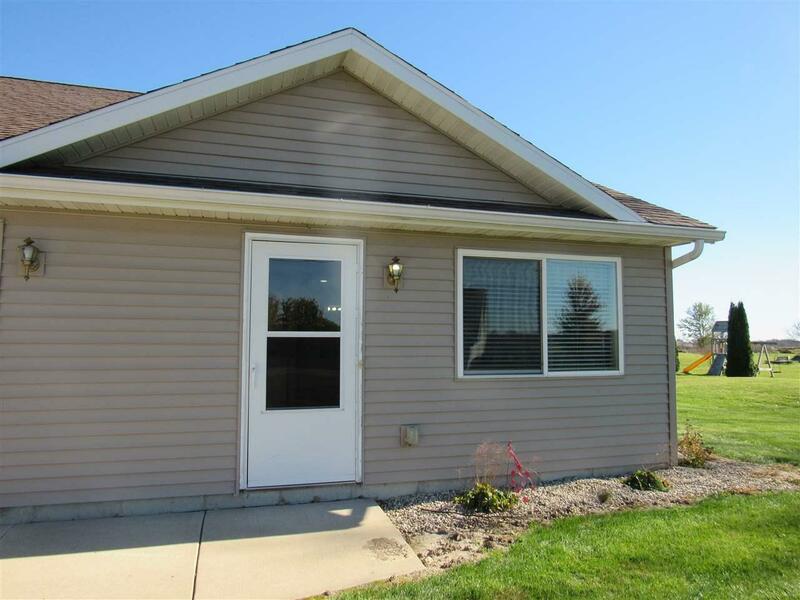 Spacious 2 bedroom 2 bath ranch home located just minutes outside of Monroe. Open convenient floor plan features no stairs, in floor radiant heat, vaulted ceilings in the main living area. 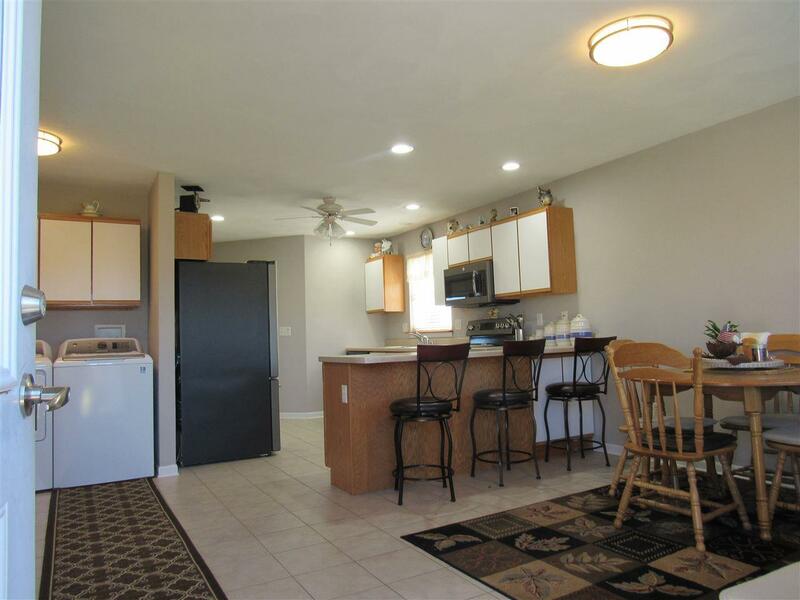 Walk into the spacious living dining area, kitchen offers all new appliances. Master bedroom provides a master bath, and a large walk in closet. The main floor laundry is conveniently located for ease of use. 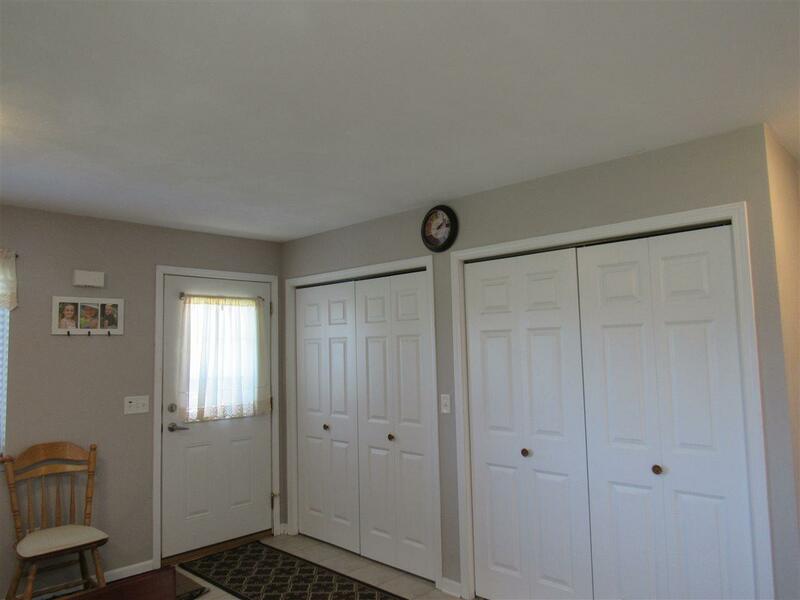 Don't forget the LARGE 2 car heated garage and a generously sized yard! Home Warranty included.